With Brussels as center of the European Union, the Belgian working world is more international than in many other European countries. However, there are great cultural differences in the various regions of Belgium that one should know about. In Danish business life you will experience a culture of equality and openness. This is also noticeable in meetings and negotiations. Finns are considered to be the best listeners in the world. Their modesty and lack of self-promotion makes them likeable business partners whose competence is easily underestimated. French business people love to discuss, to score with surprising moments and to put themselves in the limelight. 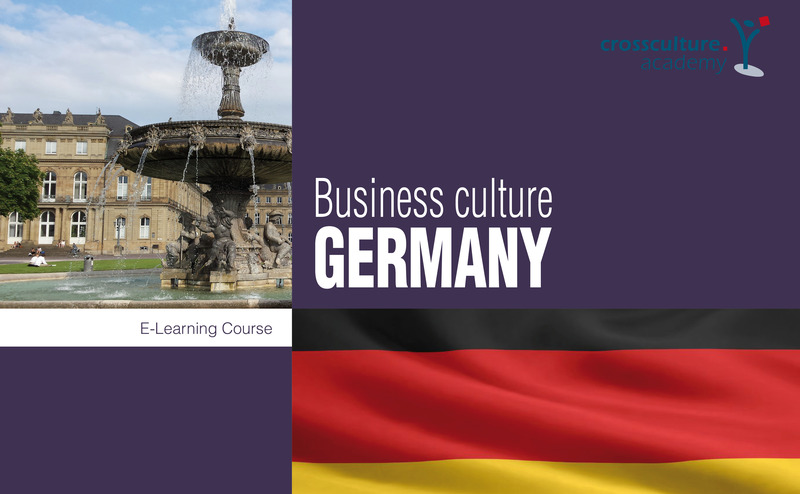 In German business culture, task-orientation, precision, rigor and honesty are of highest priority. Punctuality is equal to good manners. Courtesy, the ability to compromise and tolerance lead to harmonious business relations in Great Britain. International business partners also better practice understatement and the all-important small talk. Italians communicate fast, lively, wordy and with a lot of gestures. In addition, her expressive style always contains a certain amount of dazzling self-expression. This is not always interpreted correctly in international business life. 48 percent of Luxembourg's population comes from 163 different countries. There are also 177,000 cross-border commuters from neighbouring countries. All in all, 370,000 foreigners work in Luxembourg every day, so that one can hardly talk about "a Luxembourg business culture". In the Netherlands not only the country but also the hierarchies are flat. This makes the boss a primus inter pares, who always has to involve all team members, seek consensus and convince them of the meaningfulness of his plans. Understatement is mandatory here. Sincerity and honesty are two qualities ​​that are highly valued in the Swedish business culture. Both people and things should be trustworthy and reliable. If you want to do business in Switzerland successfully, you should be able to explain your products or projects in great detail - from the first meeting onwards. Only then will a joint business be considered. Our interactive e-learning modules for intercultural competence offer the flexibility of learning or updating training subjects from the comfort of your own home or workplace!